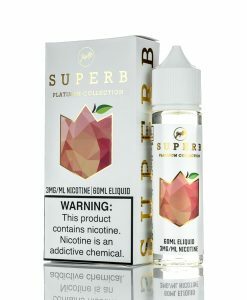 Having trouble finding Fruit Flavored E-Liquids that don’t taste overly sweet like candy? 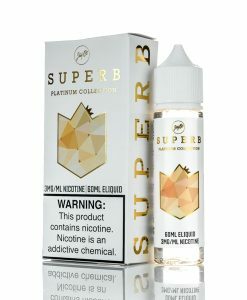 Consider your search over, thanks to Superb e-liquids you can vape flavors like White Grape and White Peach without worrying about them being too sweet. Superb does a fantastic job when it comes to creating realistic flavors that accurately resemble their real life counterpart. 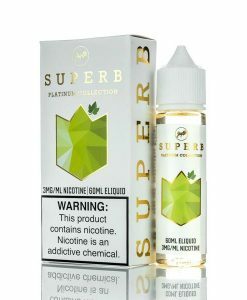 Whether you are looking for a Fruit Flavored E-Liquid or a Dessert Flavored E-Liquid, you can trust that Superb has got what you need! Superb E-Liquid Flavors: Strawberry Milk, Vanilla Custard, Peachberry Lemonade, White Currant, White Grape, White Peach.